locations across Long Island, hundreds of free classes, and great savings. All you need is a debit/credit card and a few minutes. Sorry....This form is currently closed to new submissions. Once you submit this form, we’ll contact you within 24 hours to talk about what you want out of the Y. Must provide a valid photo ID and be at least 18 years of age to activate 7-day trial membership. The Y is a nonprofit organization committed to helping everyone thrive at each stage of life. genders, races, religions and sexual orientations. Includes cardio equipment, functional training spaces and free weights. With hundreds of classes to choose from, you’ll find something that’s right for you. We offer free play, arts & crafts, story times and more. 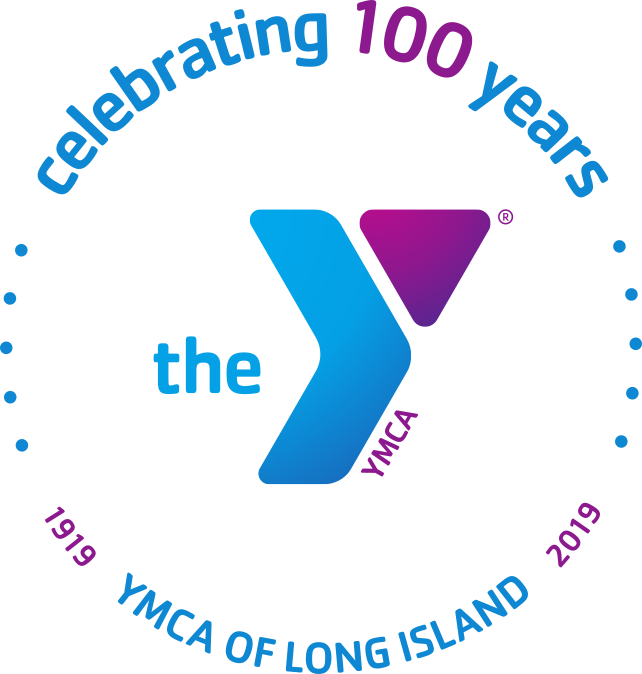 Access to all YMCA of Long Island branches. Including access to 5 branches across Long Island. We also offer prevention and treatment services at our YMCA Family Services branch and access to Long Island’s premier venue, YMCA Boulton Center for the Performing Arts. Nationwide Membership enables Y members to visit any participating YMCA in the United States. Valid for active, full facility YMCA members. Stop by our membership desk for more information. Savings on swim lessons, programs and so much more. At the Y, there is something for everyone. Discover new passions, new friends and new skills. Enroll online for adult, youth or family memberships. You'll need just a few minutes and a credit or debit card. Get details on membership plans and rates. 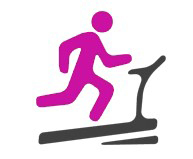 The Y partners with organizations across Long Island to offer corporate wellness programs for employers and employees. Find out what’s included, what to expect and how to successfully build healthy habits in our Member Guide & Program Directory. Full Facility YMCA Members can now enjoy Nationwide Membership at any participating YMCA in the United States. Must be active member using their home Y at least 50% of the time. Program-only members are not eligible for nationwide membership. Special memberships (group homes, other agencies, etc;) are not eligible for this program. For more information, please stop by the membership desk. Reach your goals for good with My Wellness Plan. Achieve your long-term wellness goals with this program. *All members must contact their branch’s member services desk for cancellations or changes in membership plan.